Enjoying a cold one after a days work. 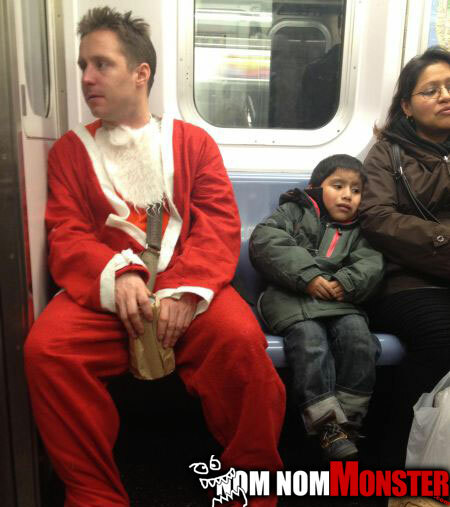 Santa is no different people. After a long stressful day he just wants a cold one to enjoy and wind down.